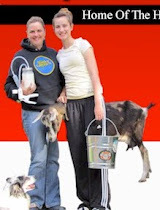 The Henry Milker: Happy Goat Milker Part #1: the Henry Goat Milking Machine to the Rescue! 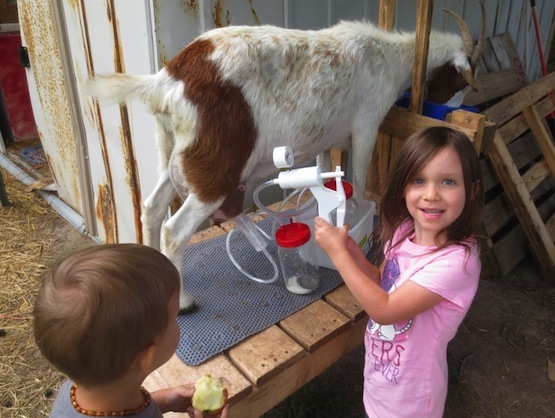 Happy Goat Milker Part #1: the Henry Goat Milking Machine to the Rescue! 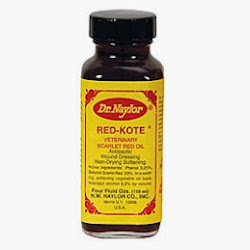 You have saved my very milky doe from becoming dinner, rekindled my excitement for producing my own dairy products, and prevented GPS (Goat Protection Services) from being called out to my little urban farm. I promise to name my first cheese after you. 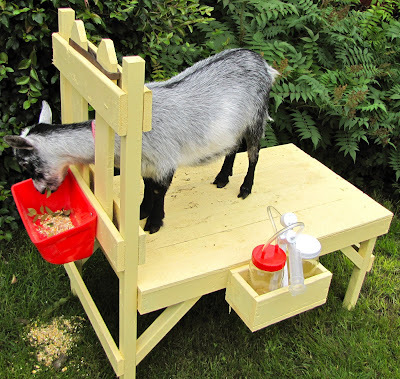 Haha, can't wait to try that goat cheese!